Dr. APJ Abdul Kalam was the 11th President of India, has been an inspiration to many people. Here the few lessons franchises can learn from Dr. APJ Abdul Kalam. Kalam was never a believer of 9 to 5 job and had always encouraged others to think differently. He believed that the youth needs to become more enabled to become job generators from job seekers. He also stated that entrepreneurship is the key to the country's economic growth, and it should be included as a course in Indian education system. Entrepreneurs are team leaders; they are responsible for the success and failure of the business. A leader should have the vision and passion and should not be afraid of any problem. He should have the courage and confidence for overcoming all the hurdles coming his way. Dr. Kalam has inspired leadership on many levels. For instance, when he was leading the aerospace project during the 1980s, Union Cabinet disapproved to allocate funds for the same. But Kalam took charge and convinced the then Prime Minister, Indira Gandhi and it was instrumental in the growth of India’s space research program. Future belongs to those who believe in the beauty of their dreams. Every successful business once started with a dream or an idea. 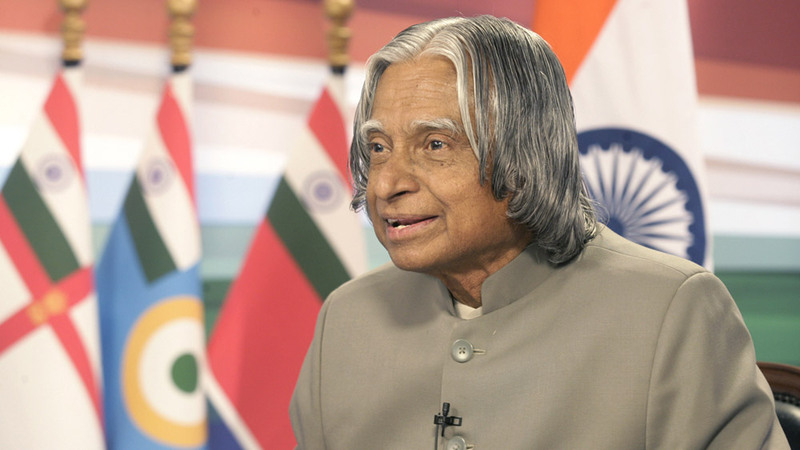 Kalam has always encouraged entrepreneurs to dream big and turn their dreams into reality. For instance, Dr. Kalam dreamt of developing critical technology for its missile program. Playing safe cannot always be the best decision for your business. You need to take risks and push your boundaries. Dr. Kalam once said, “There is no such thing as an impossible deadline” and he used to live onto this.